who died October 6th 1890. Aged 82 years. 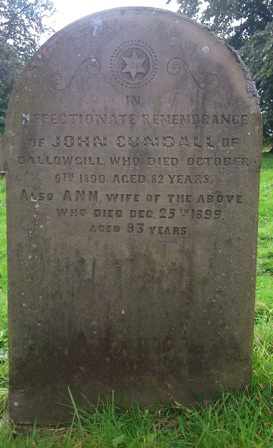 Also Ann wife of the above who died Dec 25th 1899 aged 83 years.